Aiden Miller’s father Aaron revealed that the boy’s mother only realised something was amiss when she finished her shift and wanted to enter her car but could smell his body. 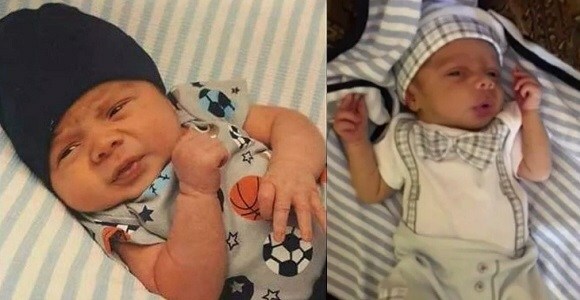 Aiden was pronounced dead at a hospital in the city just north of Louisville, Kentucky. Mr Turner said the child’s mother was supposed to drop their two children off at different daycare centres. “I still don’t understand how that happened. Obviously it happens. It just happened in my family. It doesn’t get any closer to home than this.